The Toronto chapter of Alumni HEC Montréal plans various networking activities throughout the year. These events enable local alumni to promote their interests, forge productive business ties and continue their relationship with their alma mater. 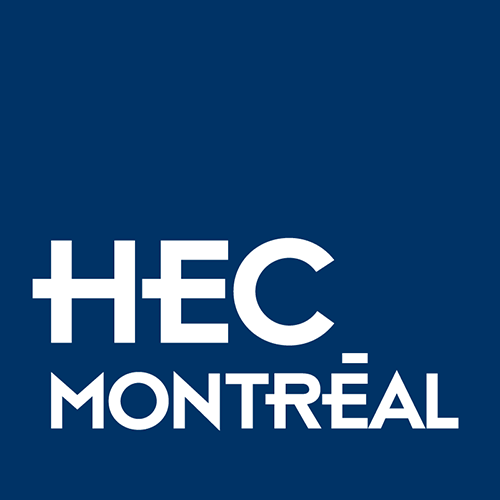 All HEC Montréal alumni in the Greater Toronto Area are also eligible to attend events organized by the Rotman School of Management and benefit from member pricing.